Every country has must-see destinations or essential experiences. These five unforgettable experiences deserve to be listed right beside those, the only difference is that you'll probably be the only one of your friends who have gone there. Ok, so it's pretty tough to beat out walking on the Great Wall of China on a China tour bucket list. The multitude of tourist frequenting the wall can make visiting a pain at times though. 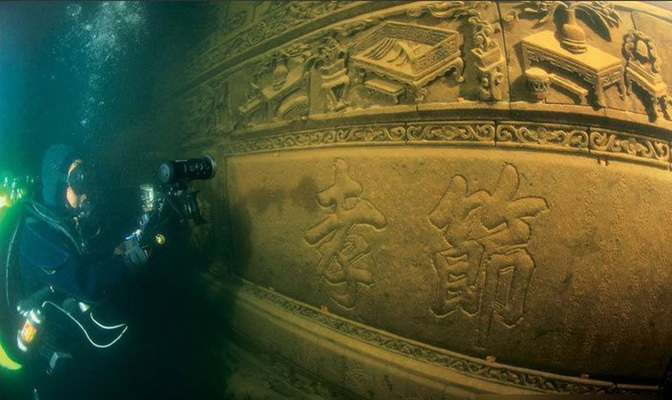 Next choice: how about diving among the ruins of an ancient underwater city? Lying beneath Qiandao Lake, or Thousand Island Lake, in China's Zhejiang Province is Lion City, named for the surrounding Five Lions Mountains and founded around 1,300 years ago. The ruins of this remarkable city cover an area of 62 football fields and have become a paradise for divers after being flooded to make way for a local dam project. 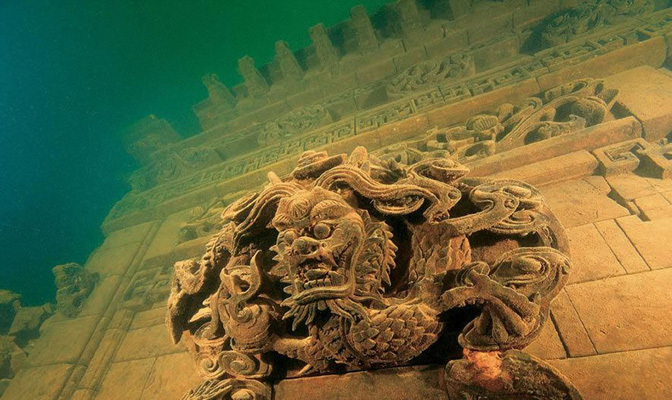 Attempts to commercialize "China's Atlantis" as it has been called have been in the works for a while, so intrepid divers may want to visit sooner rather than later! Who hasn't heard of the Galapagos Islands? Rich with diverse plants and animals, the islands are a must-see for many nature lovers around the world. Ecuador tours have more to offer though, with rumbling volcanoes rising to blistering heights out of the center of the small country, providing for some dramatic photo-ops. 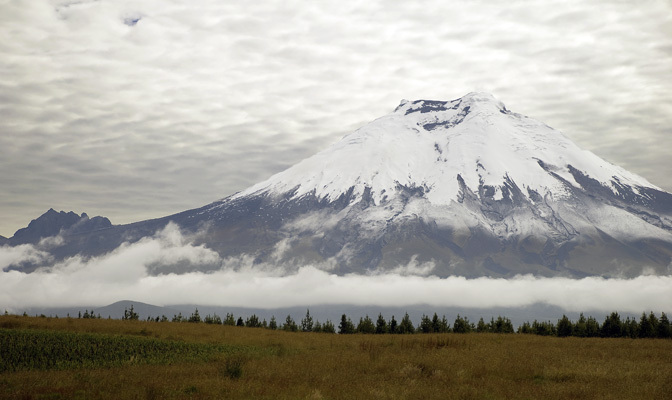 The most famous is the active Cotopaxi in the Andes, pictured above, reaching a a height of 19,347 ft. Since 1738, the stratovolcano has erupted more than 50 times, with mudflows creating the folded valleys surrounding it. 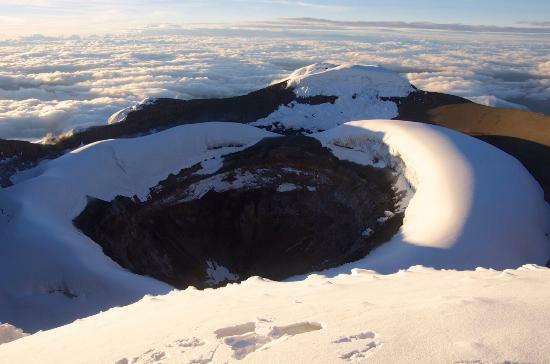 Make it to the summit and you can cross "trek through the Andes" and "climb an active volcano" off your list. Meghalaya translates to "the abode of clouds" in Sanskrit, and the state in northeastern India certainly lives up to it’s name. 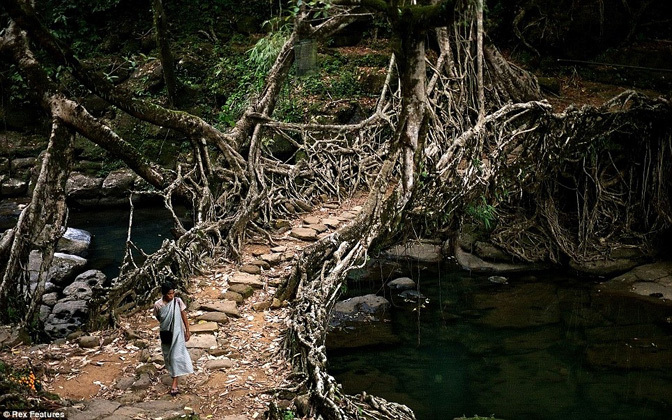 The War-Khasis tribe in Cherrapunji have been literally growing living bridges by coaxing tree roots over the region’s abundant rivers for generations. The sustainable practice evolved as an ingenious solution to combat torrential monsoonal downpours in what is known as one of the wettest places on earth. 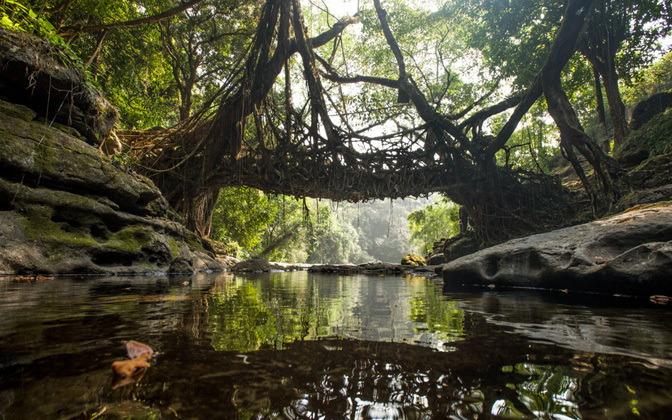 Bridges can take decades to complete, though the method the Khasi people use allows the bridges to carry the weight of up to 50 people at one time when grown to maturity! If the Taj Mahal is a coveted sight thanks to marvelous architecture, why shouldn't living bridges built in the clouds be appreciated for the same reason on trips to India? 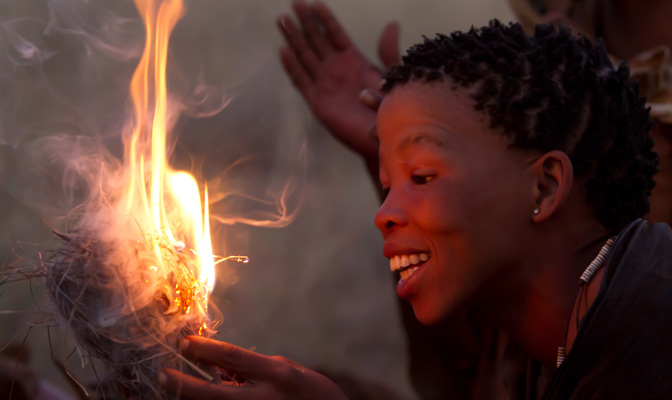 When most people think of Africa it conjurs up images of rugged safaris in the serengeti, which we love! 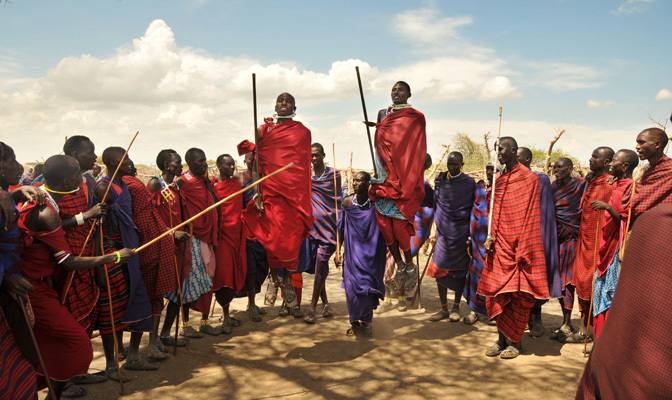 Getting to know local tribespeople for a true taste of traditional Tanzanian culture can be an unforgettable experience as well though. Why not do both on a trip to Tanzania? Exchange stories and customs around the campfire with the Chagga, Maasai, Hadzabe, and Datoga villages of Northern Tanzania. If African safari tours aren't on your bucket list, they should be. 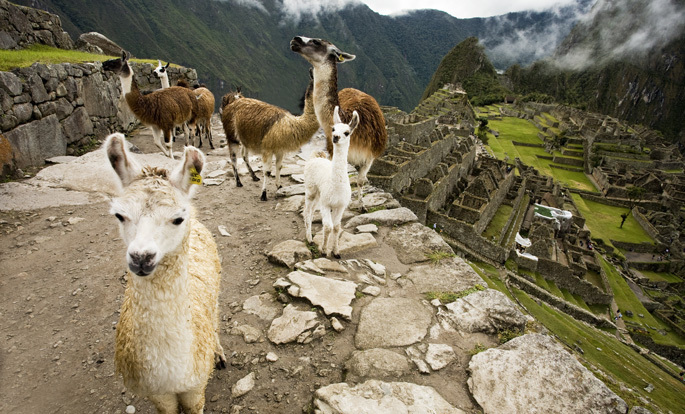 Peru tours to Machu Picchu rank highly on many lists of must see destinations and rightly so. The ancient site provides a sense of awe for visitors, especially when it isn't overrun with tourists. If you can spare the time, walking in the footsteps of the Incas by hiking the Inca Trail can add a different dimension to your visit by giving some perspective to how these fascinating people lived. It also helps that the stunningly scenic trail is ranked among the top 5 treks in the world, taking you along roads of Inca paving stones through subtropical jungle, vibrant cloud-forests and high mountains passes on your way to the magical "Lost City of the Incas". 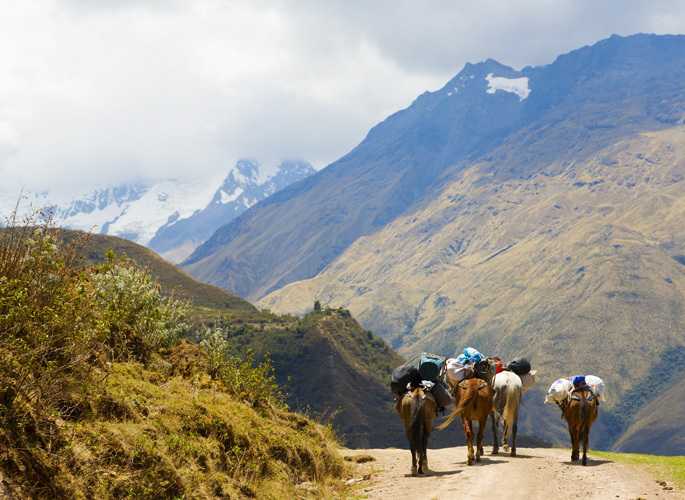 Check out our free guide on how to hike the Inca Trail for some more detailed info!